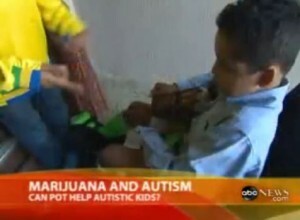 Learn how a young boy suffering from a sever case of autism is saved by his mother with the use of medical marijuana. I'm just glad that kid is getting the help he needs from a wonderful mother! And I'm glad I only have to answer to God for my own B.S. and﻿ not that doctors! !